I sincerely though we’re done with US Error mugs. Boy, was I wrong! 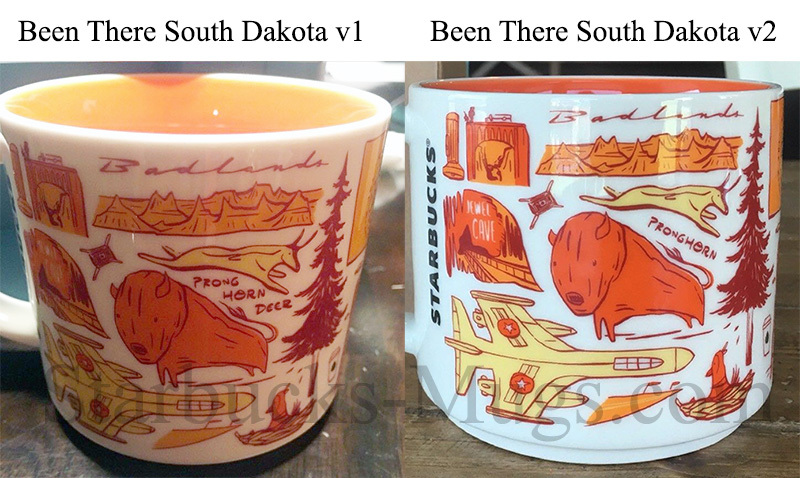 Here comes Starbucks Been There South Dakota v2! The element which has been adjusted is word “pronghorn” instead of “prong horn deer”. 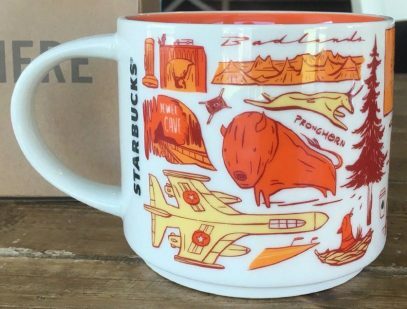 And it is actually a valid fix, since pronghorn, the animal from the mug, is not a deer, and it’s closest living relatives are the giraffes and okapi.